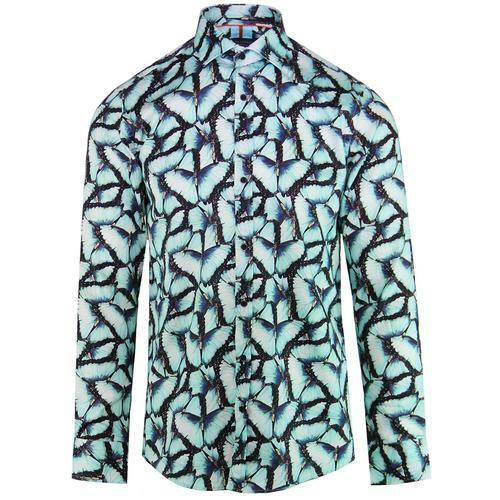 Pretty Green 'Longwave' men's 1960s mod Pirate Radio print shirt. 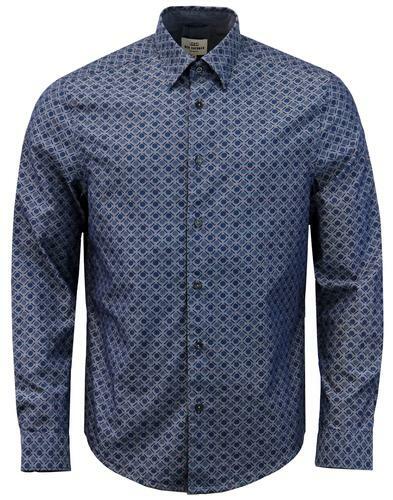 This awesome geo print shirt pays homage to the radio waves and in particular, the offshore pirate radio stations of the 1960s. A fab retro textured chevron stripe effect is accompanied by abstract radio mast repeat pattern and pulse like orb details representing the radio waves and pirate radio transmissions. 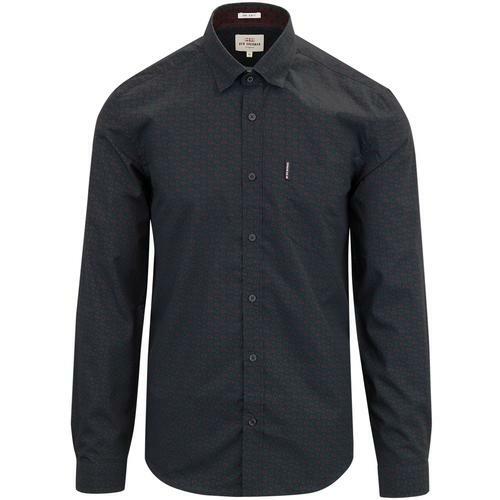 The mod point collar, subtle signature button detailing and classic cuffs ensure a smart and sophisticated finish to a truly stand out Pretty Green shirt. 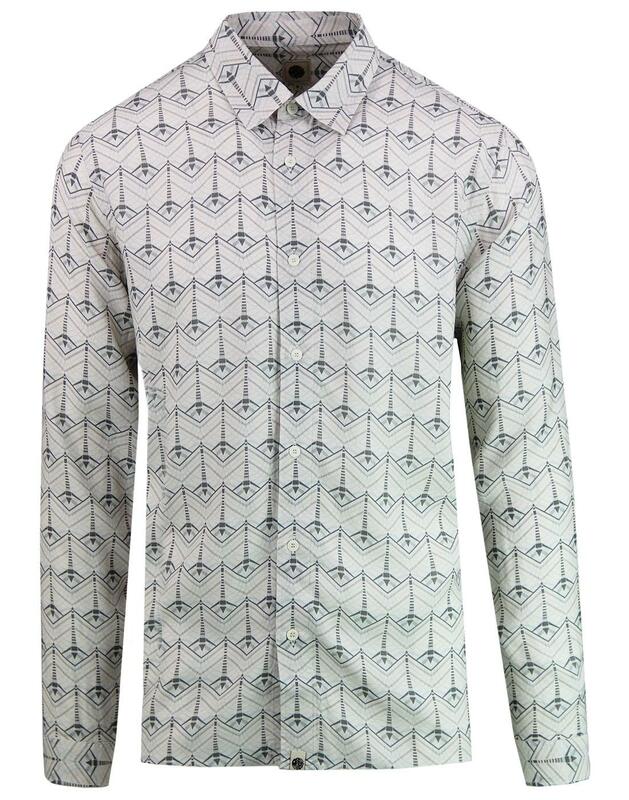 The 'Longwave' shirt is part of the Pretty Green Pirate Radio collection and is a cool collectors piece! 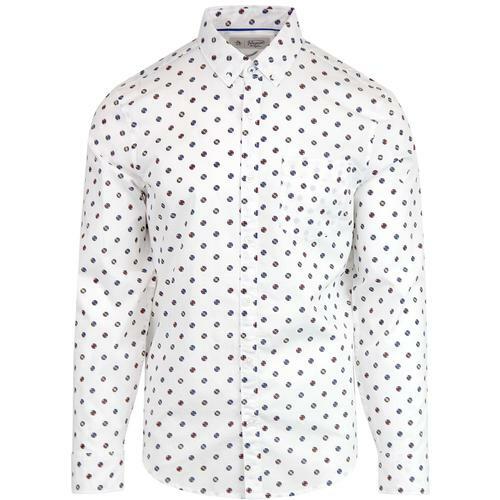 - Pretty Green 'Longwave' men's 60s mod pirate radio shirt. - Retro radio mast print with chevron lines and radio waves orbs. 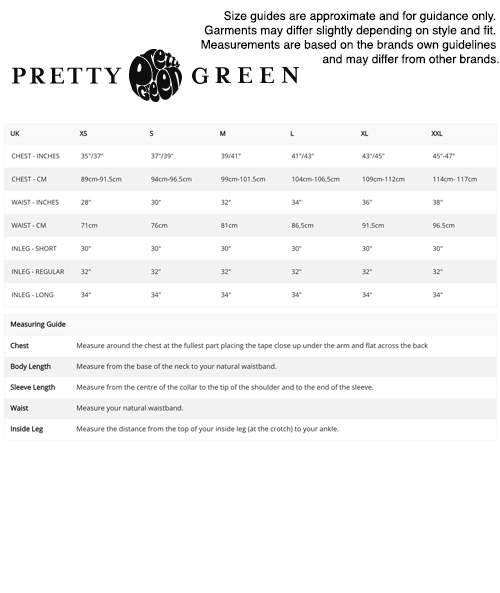 - Part of the Pretty Green Pirate Radio capsule range. - SKU: S8GMU45819524 Longwave Radio Wave Shirt.